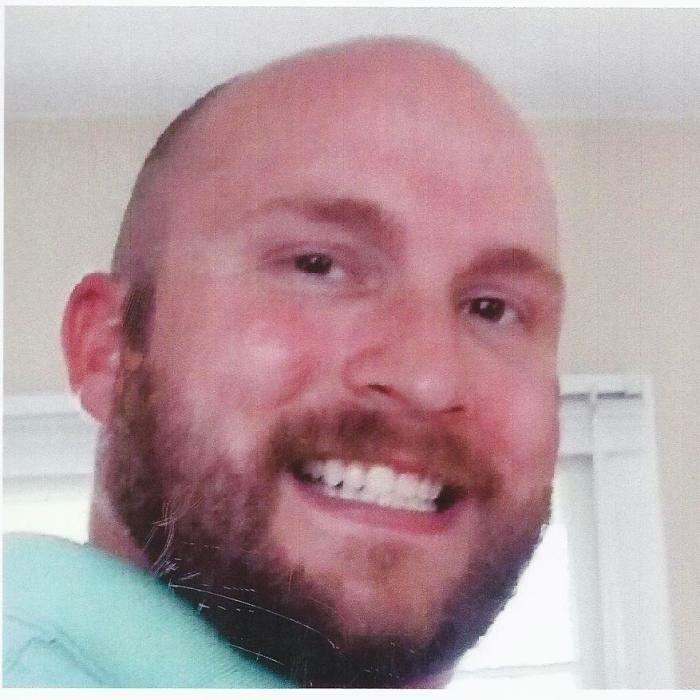 Johnathan Anthony Barr, 31, of Bardstown, passed away Thursday December 6, 2018. He was born May 25, 1987 in Macomb County, Michigan, an employee for Schellers Fitness and Cycling, United States Marine Corps Veteran, 2005 graduate of Nelson County High School, and a student of Indiana Tech. He is survived by his loving partner, Chelsie Ryan; two sons, Liam Robert Barr, and Landen David Barr; daughter, Oakley Marie Barr; parents, Gary and Lynne Barr all of Bardstown; two sisters, Sarah Gendron and Jessica Barr (Jack) DeVos of Hampton, Virginia; and brother, Daniel (Cynthia Brown) Gendron of Bardstown. His funeral service will be 11:00 am Tuesday December 11, 2018 at Barlow Funeral Home, with cremation to follow. Rev. Marlon Cummings will officiate. Visitation will be 2 – 9 pm Monday December 10 and 9 – 11 am Tuesday December 11 at Barlow Funeral Home.